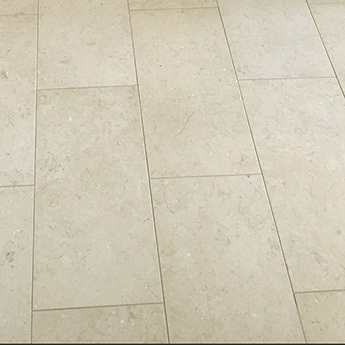 This Multi Moleanos Beige Limestone features noticeable shade variations from tile to tile. 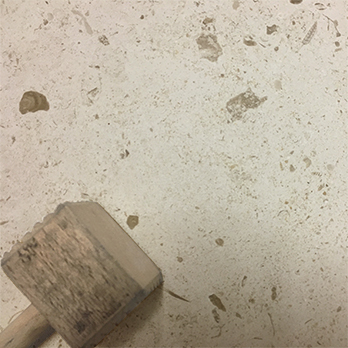 Differences in pattern are also evident from tile to tile with some tiles containing distinctive features whereas in others this is less pronounced. 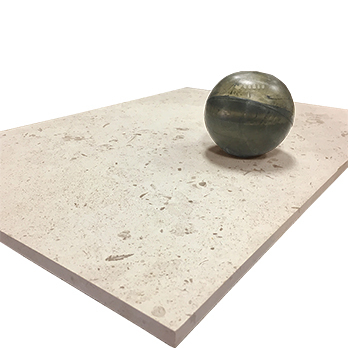 The combination of an emphatic natural beauty and incredibly hard wearing nature makes Moleanos Beige Limestone both a stylish and practical choice for walls and floors. They have an elegant beige colour and grey and brown flecks. They add genuine character to bathroom and kitchen decors. 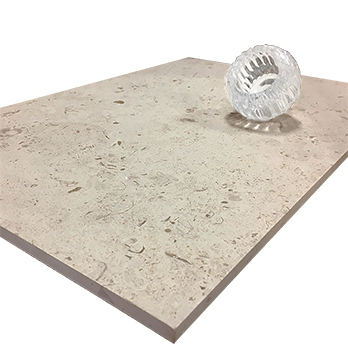 The rustic beauty of limestone has been emphasised by a honing process and matt finish. 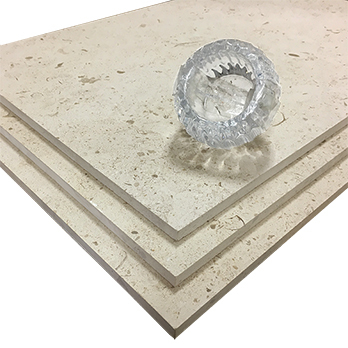 This finish has created a slightly textured surface which provides a high level of slip resistance in areas of flooring. 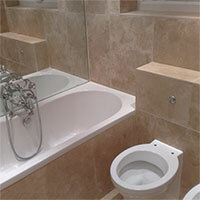 Versatile Moleanos Beige Honed Limestone can be used in hallways, conservatories and wet rooms. 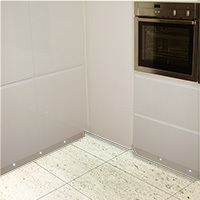 They are also recommended by architects for hotel, restaurant and shopping centre floors. 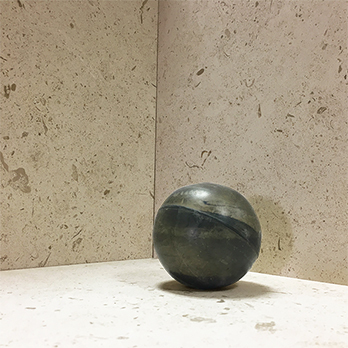 This natural stone is incredibly hard wearing and durable and therefore ideal for high traffic areas of flooring. Although the natural beauty lends itself to traditional decors they look equally impressive as part of contemporary designs. 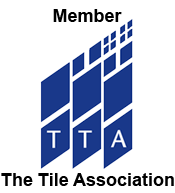 Get in touch to discover more by contacting Tilesporcelain today. 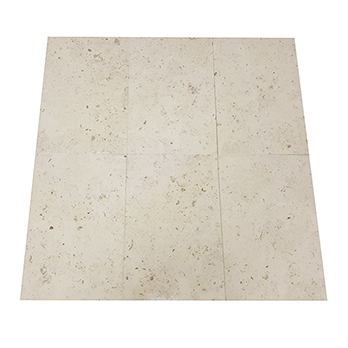 These beige limestone tiles are not only acquired for home bathroom and kitchen designs but are also a popular choice for hotels, restaurants, shopping centres and airports. 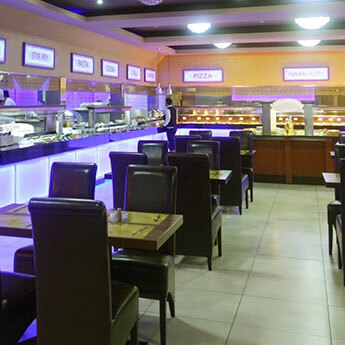 They can be incorporated within expansive designs but equally well suited to a smaller en suite or kitchen layout. 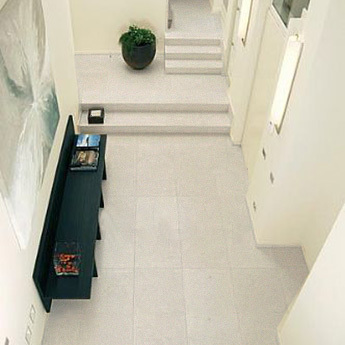 The large format available ensures they are much sought after for feature walls and modern floor designs.